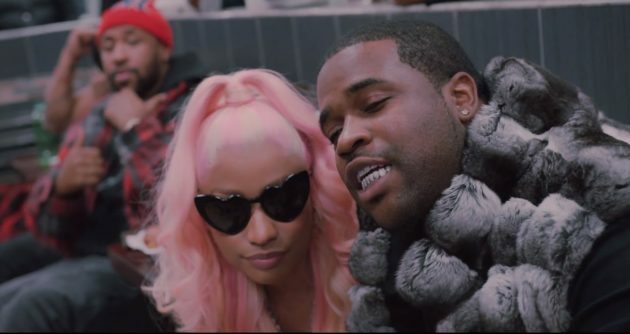 Mike Will Made-It, A$AP Rocky, A$AP Ferg & Nicki Minaj are "Runnin" in New Visual | RESPECT. We haven’t seen any visuals from the Mike Will Made-It-helmed Creed II soundtrack (or did we miss them? ), so this is a treat — the Atlanta super-producer liberates a clip for the single “Runnin,” a star-studded collaboration featuring A$AP Rocky, A$AP Ferg and Nicki Minaj. Check out the artists during their New York takeover below. NEW VIDEO: Mike WiLL Made-It Recruits Crime Mob & Slim Jxmmi for "We Can Hit" | RESPECT.